This guide will tell you how to setup your datafeed, for Google Shopping. You will need to have a Google Merchant account. If you do not have an account yet, no problem, just read our guide: How To: Setup Google Merchant. 32. 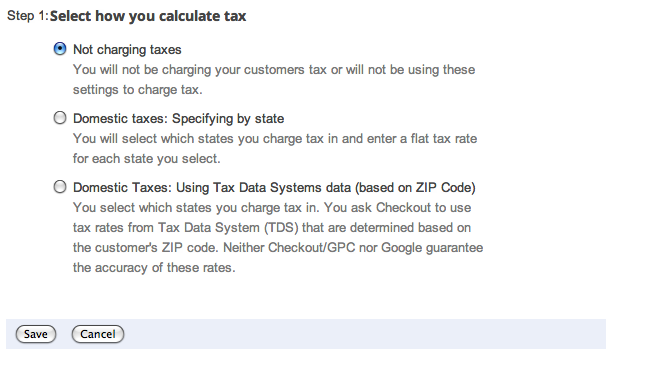 Click “Add your Tax Settings” under the “Tax Settings"